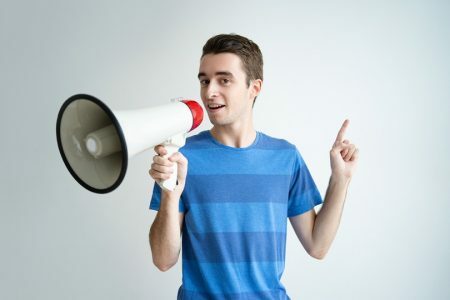 Animated explainer videos are a perfect tool for attracting visitors to your site and telling them about the key benefits and features of your product. 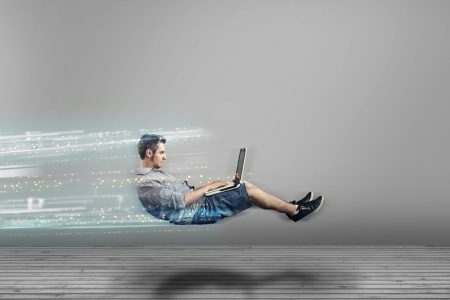 According to Nielsen Research, Training and Consulting Group, the average user spends about 10-20 seconds on a site if there is no compelling reason to stay longer. And the first ten seconds are critical for giving the user this reason to stay by clearly setting out your value proposition. Having such a short period of time, you cannot rely only on text and graphic ways to attract their attention. If you do differ from your competitors, have a distinct advantage, or offer a unique service/product, you have to SHOW this to the users, who often have neither time, nor desire to investigate why they should take YOUR offer. Why does video work better? Let’s delve into the realm of psychology. Only 20% of people remember the information they read and only 10% remember what they heard. 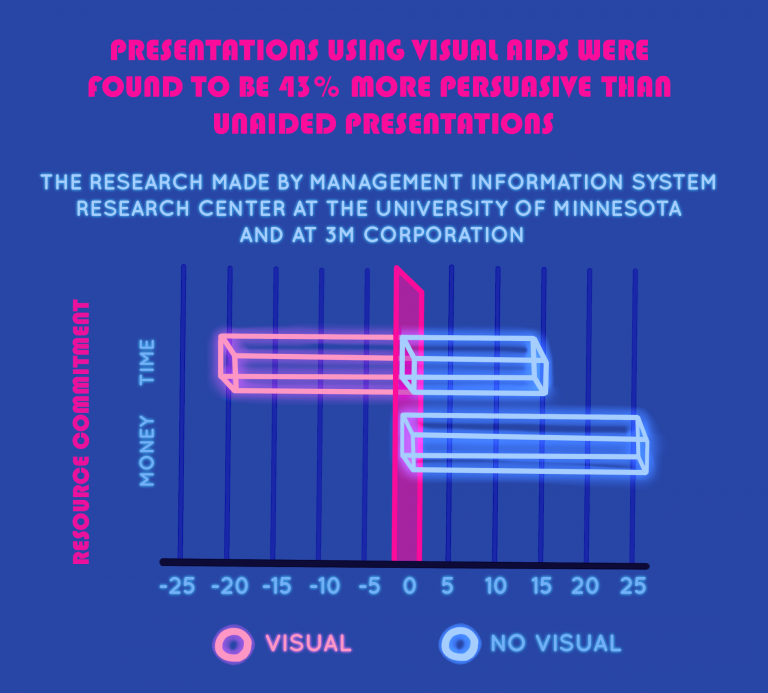 Eye-tracking studies show internet readers pay close attention to information-carrying images. In fact, when the images are relevant, readers spend more time looking at the images than they do reading text on the page. 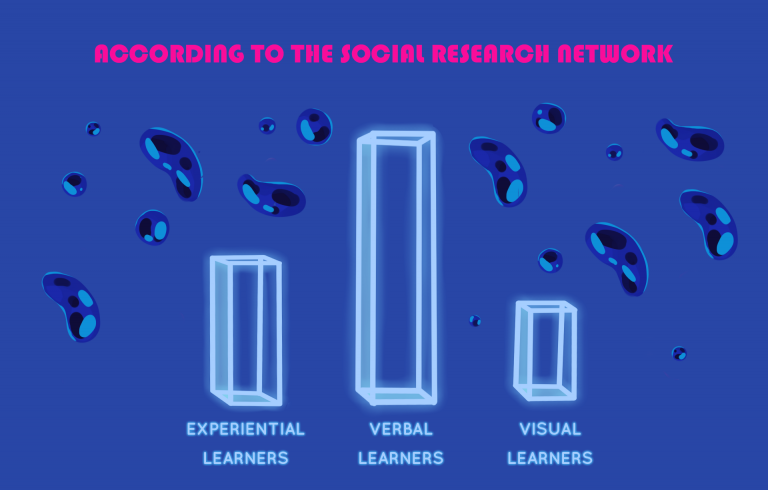 At the same time, we get to know that visual information is processed 60,000 times faster than text. Based on these stats, we should accept that text and audio is less effective compared to non-verbal communication, ​​and can influence a rather small percentage of your audience. Animated explainer videos are able to clearly articulate your service or product in less than a minute or two. And since video allows people to acquire more information in less time compared to reading, you get a great chance to win these critical 10 seconds and capture the users’ attention. Plus, animated explainer videos involve both visual communication and audio that significantly enhance the perception. 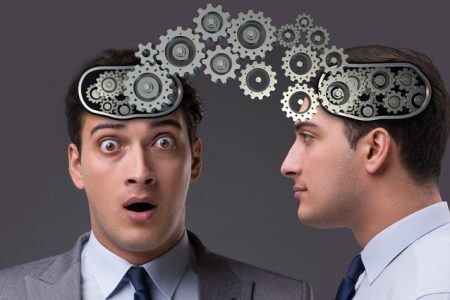 Do these little psychological theories work when applied to online marketing? Recent facts show that they really do. 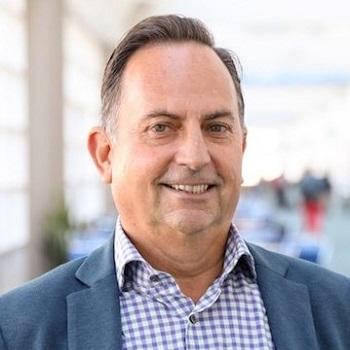 Cisco in its VNI Global IP Traffic and Service Adoption Forecasts for 2014-2019, states that by 2019 video will make up to 80% of all traffic compared to 67% in 2014. 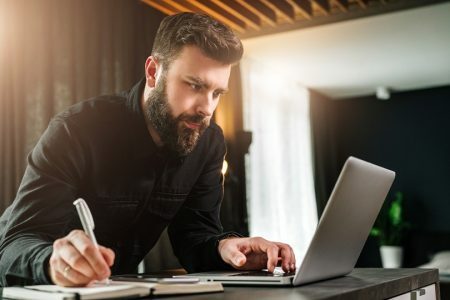 So, according to “The Top 7 SEO Trends That Will Dominate 2016” by Forbes, it’s time to stop taking video and multimedia as an additional tool of online marketing, which only supplements textual information. 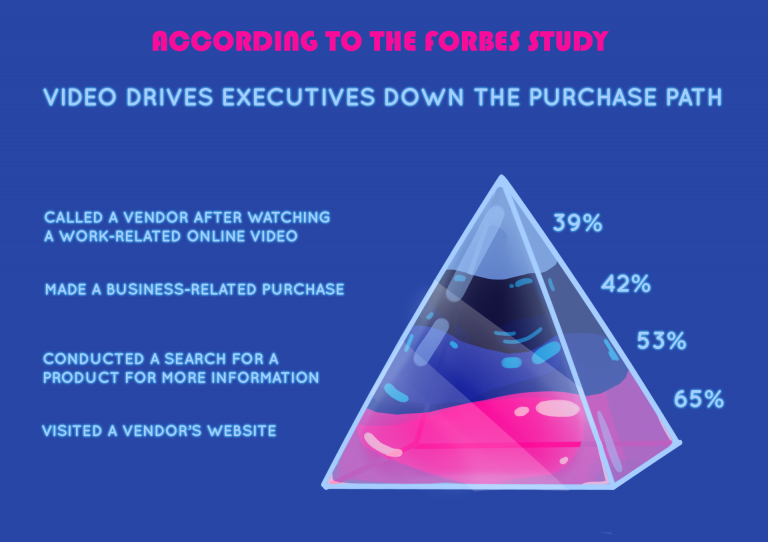 Forbes predicts that B2C companies will try and use more video due to its higher reach, engagement, effectiveness and overall ROI compared to text content. It looks like B2B brands will follow the trend in the near future. 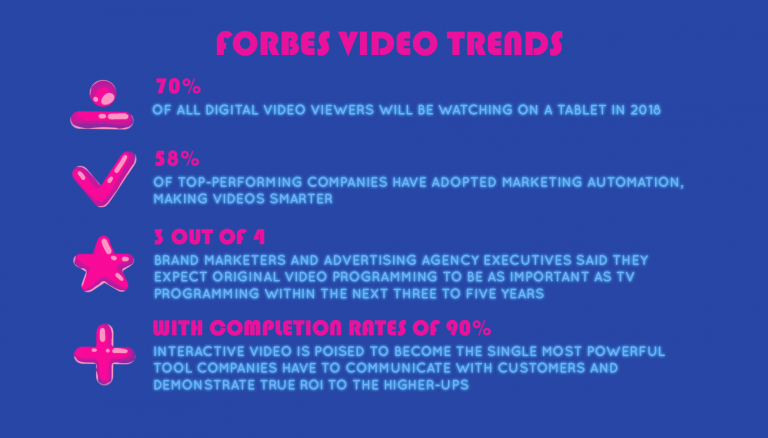 These predictions are based on statistics proving that both customers and businesses love video. 97% of marketers say video has helped increase user understanding of their product or service. 76% say it helped them increase sales. 47% say it helped them reduce support queries. 76% say it helped them increase traffic. 80% of marketers say video has increased dwell time on their website. Yes, animated explainer videos are just one way of visualization, and there is no one big reason for you to choose exactly this type of video content for every occasion. In some cases, staged video with real actors and props is more effective and reasonable. Animation explainer video is perfect for those areas of business where it is difficult to present and to sell a product through other types of video or promotional methods. For example, you develop websites or you’re engaged in contextual advertising. Your explainer video should include information on target customers’ problems, benefits of the company and its workflow, several cases with figures and so on. 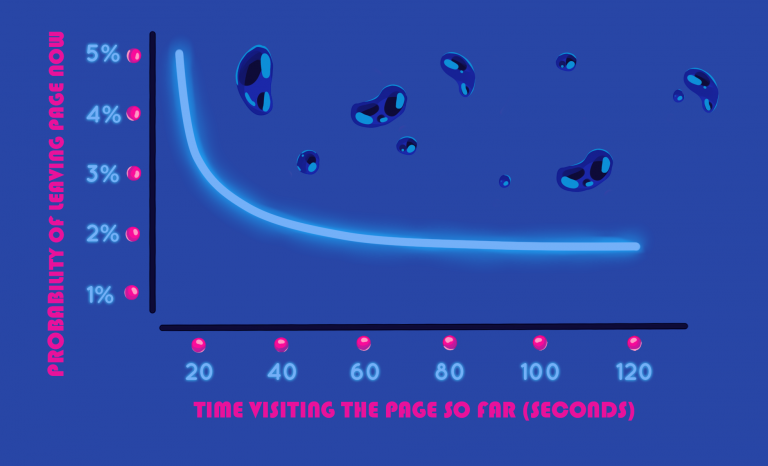 You have to admit that it’s rather difficult to show traffic growth in video unless it’s animated. Virtually any information can be visualized with the help of animated explainer videos – and this is its main advantage over real video. Lively animated characters along with eye-catching cartoons, trigger strong emotions and create a very special atmosphere that engages an audience and captures their attention. This adds an emotional component to rational arguments, enhancing the desired effect. It’s easier and more interesting for the audience to keep up with a storyline, when positive feelings are involved and the information presented in the video is more likely to stick in the memory. 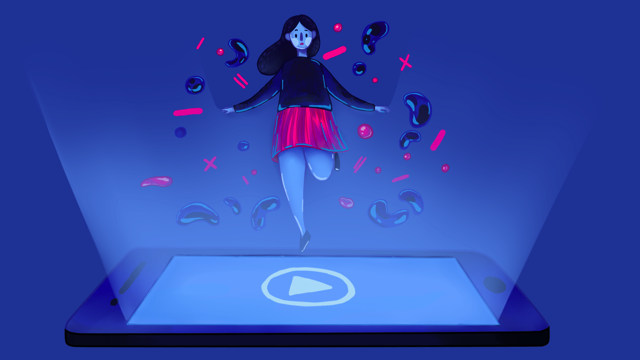 Plus, animated explainer videos are associated to a marketing tool in a less degree than staged video – and that’s why it doesn’t come off as irritating or obtrusive advertising. Animated explainer video is not limited to scripts. The characters can fly, dance, sing and wear any costumes, while the action may take place at any historical period and in any geographical location. This makes it possible to create an inventive storyline for better presentation of a product. Summing up, by using animated explainer video it’s easy to communicate about complicated things, create memorable images and appeal to an audience’s emotions. However, animated explainer videos can successfully solve real-world problems, improve search engines results and provide an increase in leads, conversions and sales! 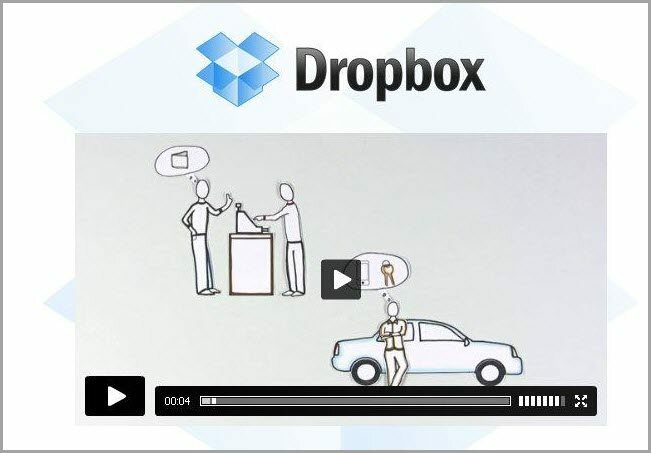 One of the most striking case stories illustrating rapid success made by a startup using animated explainer video is Dropbox. Founded in 2010 Dropbox grew from zero to 100 million users in 5 years, using an effective viral campaign and the simplest web design – their landing page had only an animated explainer video and a download button. 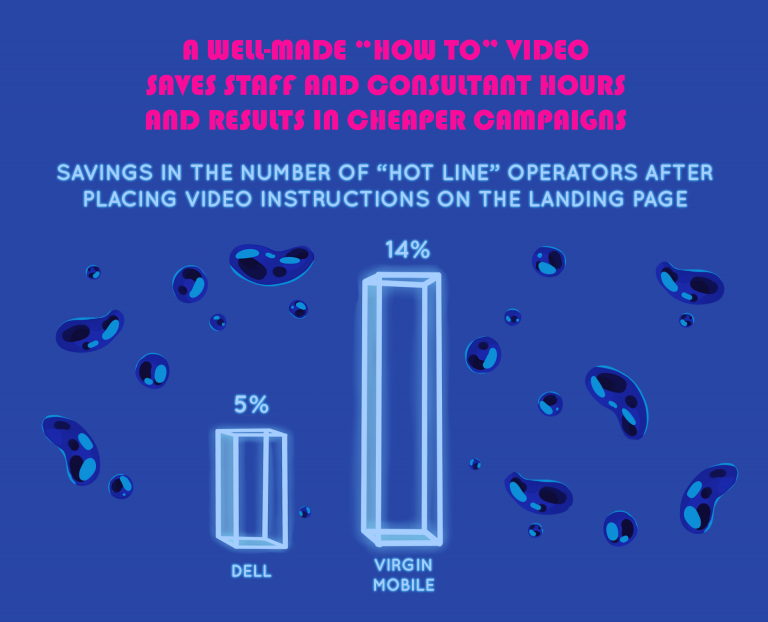 The video campaign had its effect, increasing conversions by 10%. Considering the fact that it was viewed about 750,000 times in a month, it converted nearly 1 million of the visitors into registered users yearly. 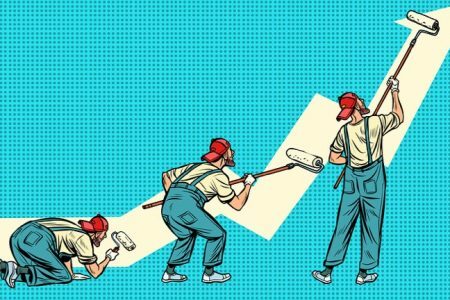 Work.com project (formerly Rypple), owned by Salesforce and representing a gamification solution for human resource management, placed an animated explainer video on its home page and got increased conversions by 20%! About 30% of the visitors watched the video page and half of them watched it till the end. So, what goals can you reach using an animated video? An animated explainer video makes complex things simple by both explaining your product features to customers, and boosting your business in multiple ways. 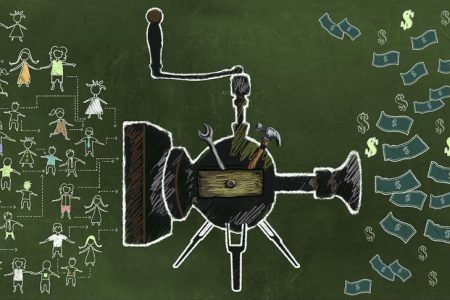 At Hound Studio we help clients boost their business in creative ways with animated explainer videos. Guest Author: Alex Taganchin is the Founder and CEO at Hound Studio. He loves animation, startups and traveling. You can find more articles on his corporate blog or follow him on Facebook or LinkedIn. Need help with getting stuff done? Click here to find experts on content marketing.